This ruggedly beautiful, historic coastal region, with breathtaking views, secluded beaches, fishing ports and smuggling villages has its own completely unique character and is a wonderful area to spend a week or more, whether you are visiting from elsewhere in Britain or overseas. Please use the links below to discover the rich variety of places to visit eat and drink, all within just a few miles of Nancealverne House. Penzance is near the end of the A30 which is now predominantly a fast dual carriageway and links with the motorway network at Exeter. Nancealverne House is approximately 6 hours’ drive from London or Birmingham, 3 hours from Bristol and 2 hours from Exeter. Click for the AA Route Planner website. Penzance is the terminus of the West Coast Main Line from London. The journey time from Paddington, with an easy connection from Heathrow, is usually around 5 hours 30 mins and there is also an excellent night sleeper service. Click here to plan your rail journey. 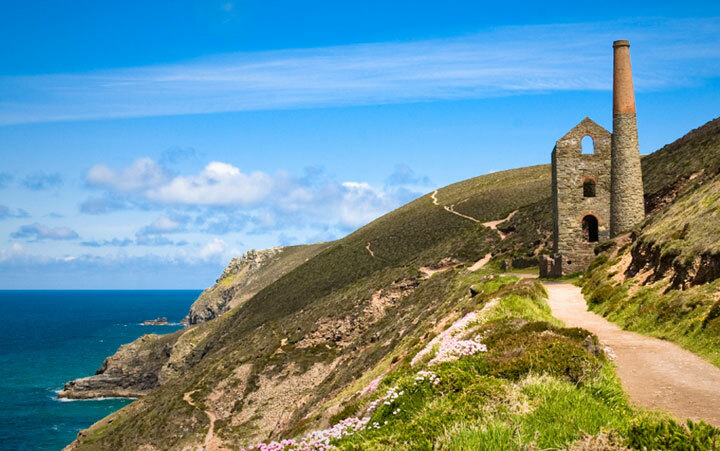 There are year-round flights to Newquay from London Gatwick and Manchester and flights to Exeter from London City Airport, Edinburgh, Dublin & The Channel Islands and many other locations. 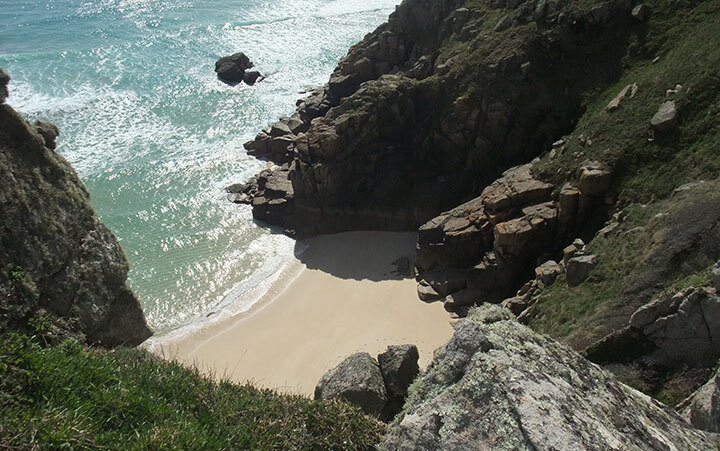 There is a popular beach at Porthcurno with an excellent beach cafe, overlooked by the outdoor Minack Theatre set on the dramatic cliffs above and close to Porthcurno Telegraph Museum. 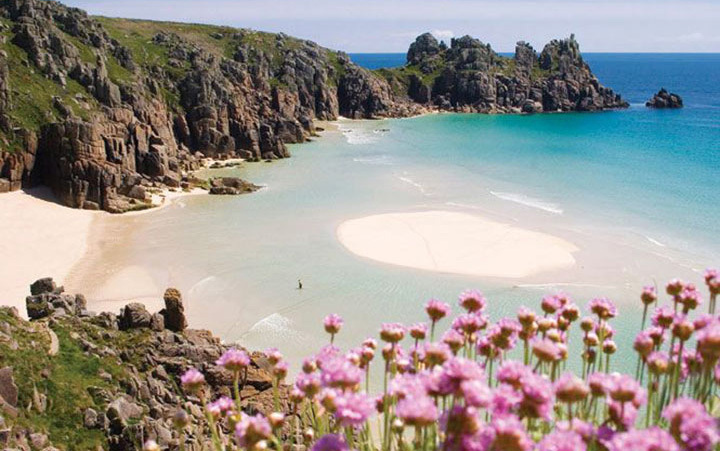 The house is just a few miles away from some of Cornwall's finest golden beaches. It is close to the rugged North coast, the tropical South coast and only nine miles away from the craggy granite peninsula of Land's End. The crystal clear waters around the coast are ideal for swimmers and divers. St. Michael’s Mount captures the imagination as it seems to float in Mount's Bay with its castle perched atop. 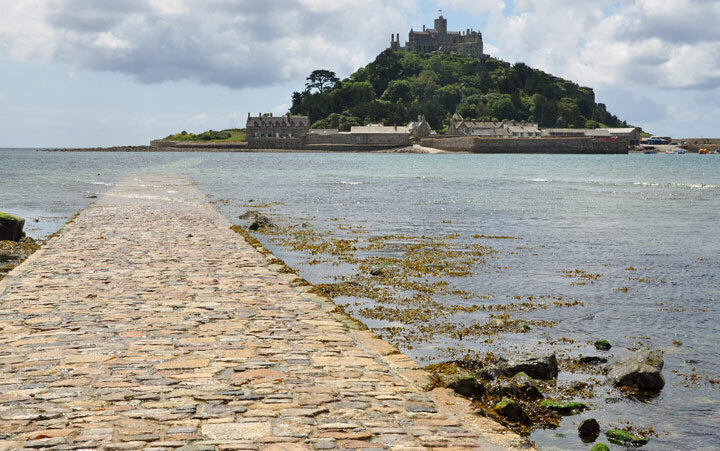 At high tide a ferry service links Marazion on the mainland to the Mount and at low tide you can walk across the historic causeway used by pilgrims in the Middle Ages. Visit the medieval castle maintained by the National Trust and gaze down on the spectacular terraced gardens. Finish with a cream tea in the Island Cafe. 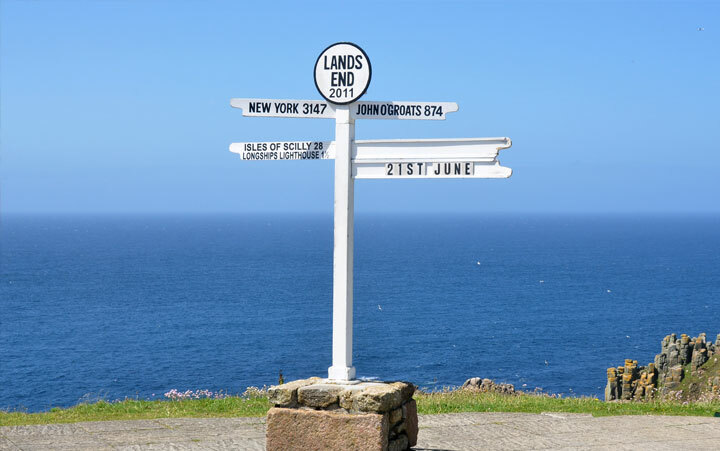 Land's End is notable for being Britain's most westerly point. There is an amusement park, or you can gaze out from the granite cliffs to Longships lighthouse and watch the Atlantic rollers come crashing in. 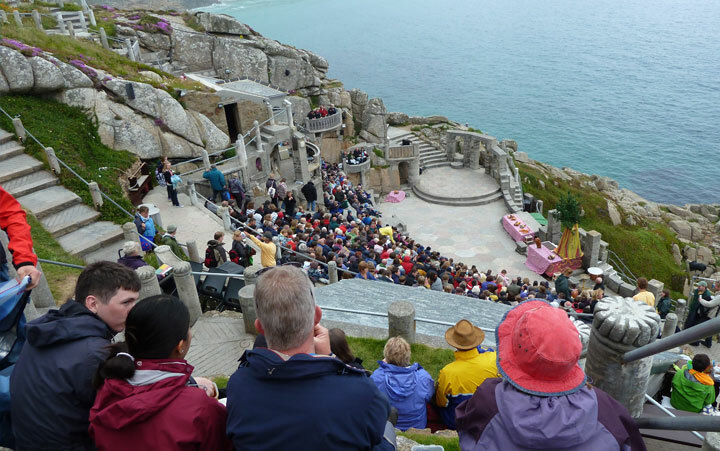 The Minack is a unique open-air theatre perched high on the cliffs above the Atlantic ocean. Open year-round, it has hosted performances of drama, musicals and opera since 1932. The tin mining heritage of the county is evident everywhere; the St Just Mining District is a World Heritage site and several mines, such as the Levant Mine, are open to the public. St Ives is a fascinating place to visit. 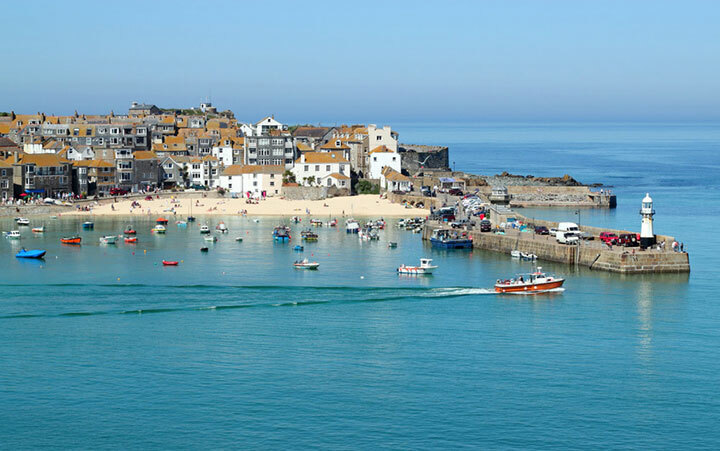 The sweep of St Ives Bay includes two glorious beaches and a fishing harbour. Winding streets are full of fishermen's cottages, shops, cafes and restaurants. The world famous Tate Gallery and Barbara Hepworth Museum and Sculpture Garden acknowledge the area's rich artistic heritage. 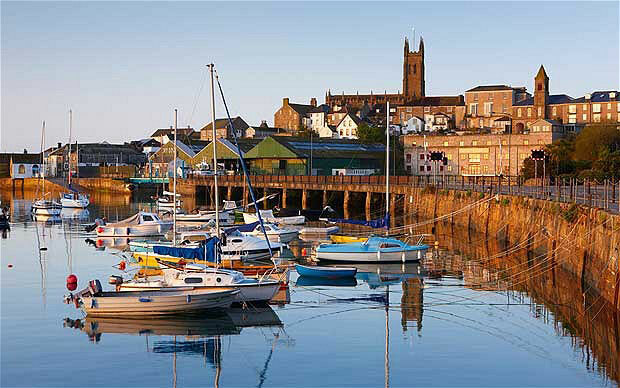 Bustling Penzance – just two miles from Nancealverne House - has all the facilities of a modern town, yet is steeped in maritime history, with smugglers’ taverns and superb restaurants hidden amongst intriguing passageways. We have had such a fantastic time I really do not want to go home. The house is magnificent and the gardens are out of this world. We didn’t visit many places as we didn’t want to leave this lovely place. The lake was paradise. Nancealverne House was once again the perfect holiday house for us. Very comfortable, clean and full of history. We enjoyed everyday especially watching the series Poldark. They should really film at Nancealverne House!!! Thank you family Armstrong for making this house one of the best in Cornwall!! Our loveliest holiday yet at Nancealverne. This really is a most attractive and relaxing home in which to stay and we never cease to delight in all that it has to offer. Nancealverne is so impressive - enchanting would not be too strong a word! I doubt there is any other holiday home like it! Looking out from the front windows seemed like going back 100 years in time. I felt like I was actually in 'Pride and Prejudice'! First impression on arriving at Nancealverne House - stunning... such a beautiful house. It has been filled with fun and laughter, afternoon tea and BBQs, boating on the lake, adventures in the woods and we hope to return.